A bit of sun is just what’s needed! Join Aloha Tri and Chili Tri in Marbella from March 22-25 for a training camp with amazing coached cycling, sea swims, running sessions on the Marbella Ironman 70.3 course! Are you looking for a training camp this Spring to get you race ready? Are you time constrained and are racing an Ironman or a 70.3 event in 2019? Then maximise your training at our Aloha Tri Long Weekenders Camp! For our first training camp this year we have partnered with Chili Tri and will be heading to Marbella from March 22-25, 2019. 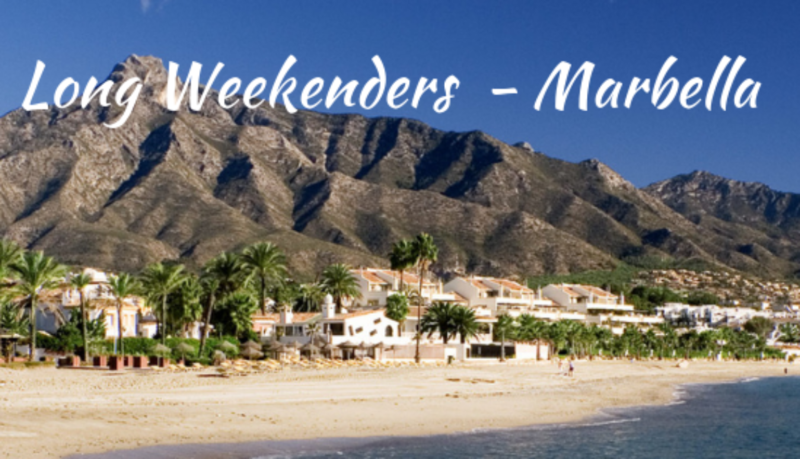 You can expect expert guidance from two Level 3 British Triathlon coaches, amazing cycling, sea swimming and running on the iconic Marbella Ironman 70.3. course, plus a bit of luxury. Accommodation at the Marbella Beach Resort at Club Playa Real based upon 2 people sharing. Coaching throughout the weekend. Specific skills sessions during the ride personalised for you, descent techniques, climbing, etc. Coached open water sea swims and run sessions. One special treat (extra cost), such as boat trip, fine dining, etc. • Friday Arrival, build bikes, depending on your arrival time a short spin to test the bikes or alternatively a run on the 70.3 Marbella course. Dinner in the evening and then time to chill. • Saturday: Early morning sea swim followed by ride of the IM 70.3 bike course. A short run off the bike. •	Sunday: Either another long day in the saddle of 4 to 5 hours or a long run. Swim and or Swim analysis. •	Monday: Breakfast, optional training ride of 2 to 3 hours, lunch, jet off to the airport. Please note that athletes will need to book their own flights. Frequent flights are available Europe-wide as well as from the UK and are quite affordable. At the time of writing this document, a flight for the first planned weekend in March was £85. You will need to add luggage on top of that if you plan on bringing your own bike. 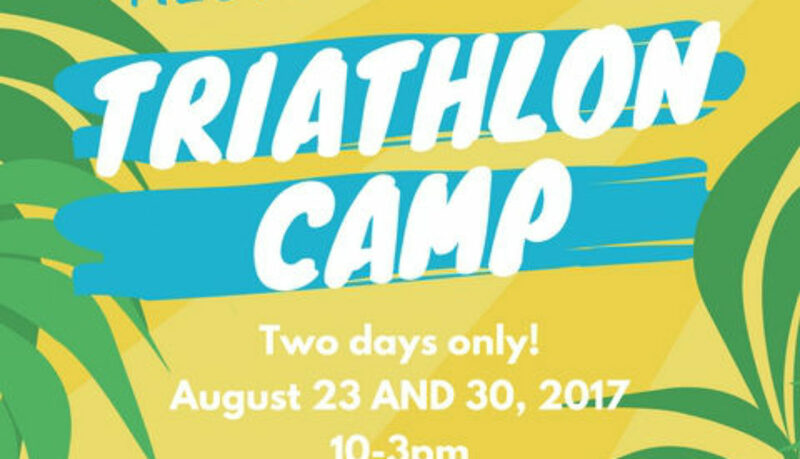 Aloha Tri and Chili Tri aim to bring you the best, affordable training camps. Join us this March! Early bird offer ends Feb. 28! BOOK NOW! Happy New Year to all of you! Are you making any NY resolutions or plans? We think, every day is a good day to set new goals and, more importantly, work to achieve them. We look forward to helping you along that journey. 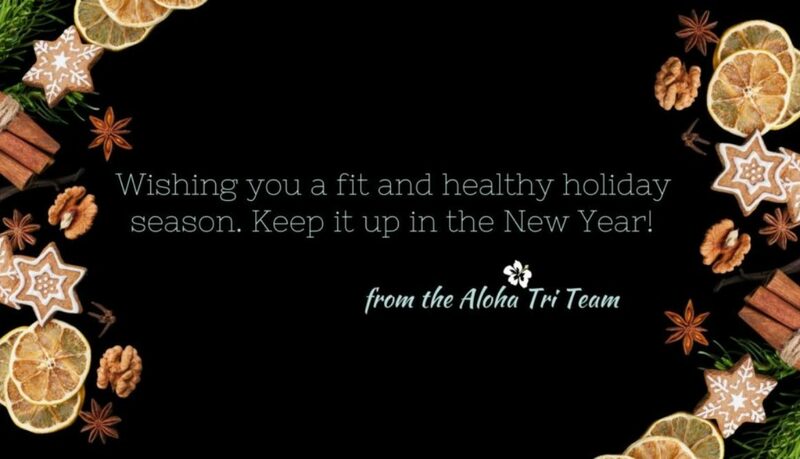 We’ve had a fantastic year at Aloha Tri with many new coached athletes joining the Aloha Tri race team. We also launched the Stanborough Aquathlon series in the summer, coached seasonal and open water swim training for the adults, ran Triathlon After School Clubs and Summer Camps in St Albans, managed the VeloPark Duathlon series, and much more! 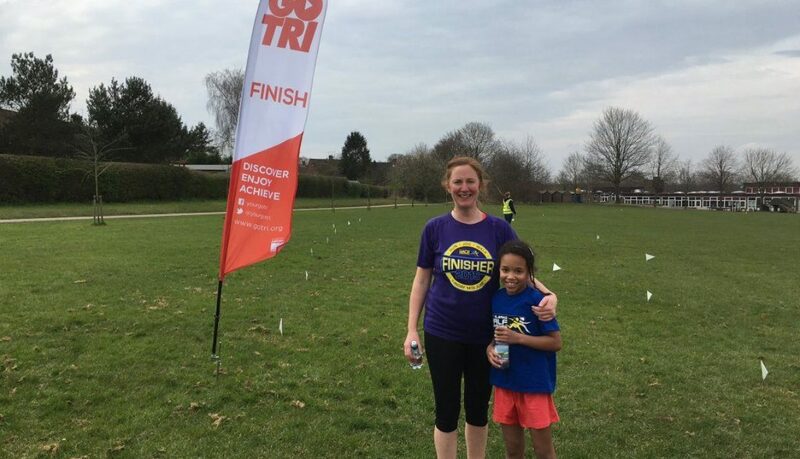 In addition, head coach Rav won awards for “Children’s Coach of the Year” for both the Triathlon England East Region and Triathlon England overall. 2019 is going to be awesome! There are 6 of the Aloha Tri race team competing in various IRONMAN events and a good number of Ironman 70.3 events. 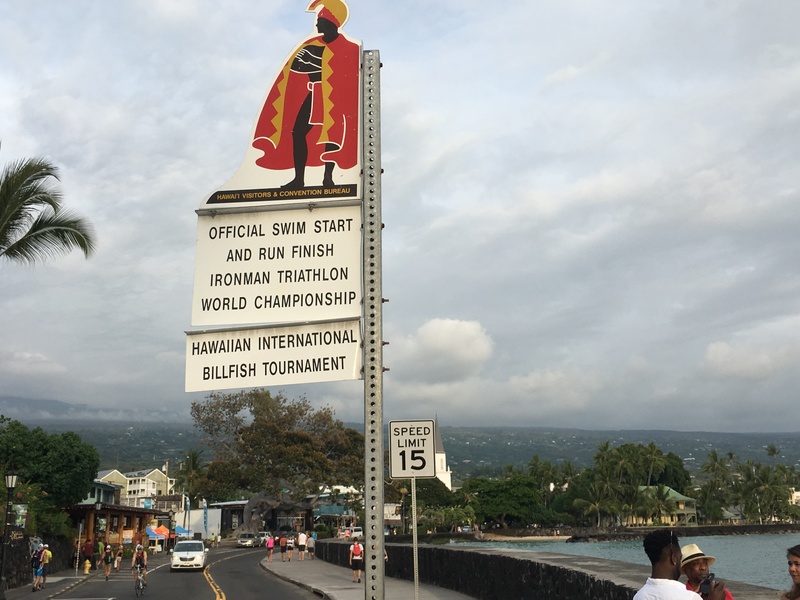 Aloha Tri coached athletes are also racing in events from 5k to Marathon races. Are you ready to join us? We are finally launching our Virtual Club early in the New Year for those who don’t want to be part of a “physical” club or who don’t want to make the leap to a bespoke coached plan yet. For a low cost membership fee, you will receive static training plans, weekly off-the-shelf sessions and a club forum. The new dates for the 2019 Stanborough Aquathlon series will be announced shortly and we will of course be back with kids triathlon activities, too. For now, have a wonderful holiday season and do stay in touch with us regularly via social media. Need to refresh your open water swimming skills ahead of a race? You may be a great pool swimmer, but swimming in open water with a wetsuit in a lake or even the sea is quite a different story. Now is the time to jump in and find your mojo! 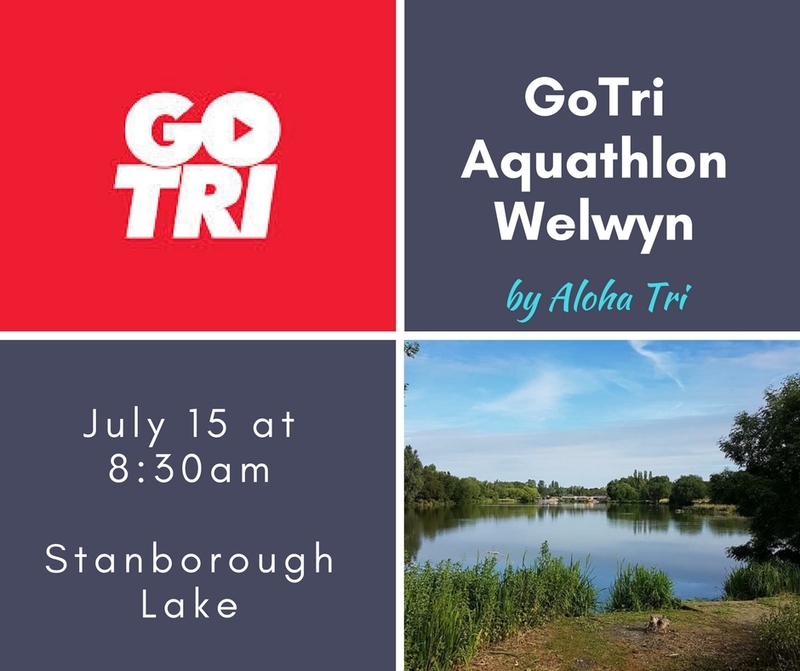 Aloha Tri’s 1-to-1 and group skills sessions are fully coached, aimed at open water beginners and intermediate swimmers looking to improve their skills in the open water for triathlon, aquathlon and distance swimming. Here you will learn the skills required to make you more effective and improve your race times. Wednesday evenings from May 9 onwards, so get booking fast before your next race. -1:1 Sessions are bookable for 18-19:00. Swimmers must be 9 years-old and above and can swim 400m in the pool nonstop. 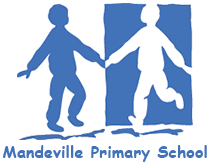 St Albans After-School clubs are back! After a Winter break, we are bringing our triathlon after school clubs back for the Summer Term! We will be holding clubs at 5 schools around St Albans. If your child goes to any of the below, you can book them as per your school’s instructions. If you have questions, please email rav@alohatri.com. Code of conduct: We have a strict code of conduct at our clubs to foster a good learning environment. Kids and parents will be asked to read and sign this upon booking. Clubs start in the week of April 23. There will be no classes during half-term. 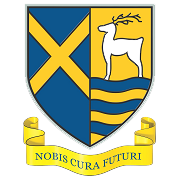 Each school has different booking and payment systems, as well as term timetables for clubs. Years 4-6. Time: 3:05-4:00pm. Cost: £55 for 11 weeks. -> Please e-mail rav@alohatri.com to register interest and receive the booking form! Are your kids inspired by the Brownlee brothers? Do you want them to burn off some energy doing the sports they love best? Want to build their confidence and stamina? 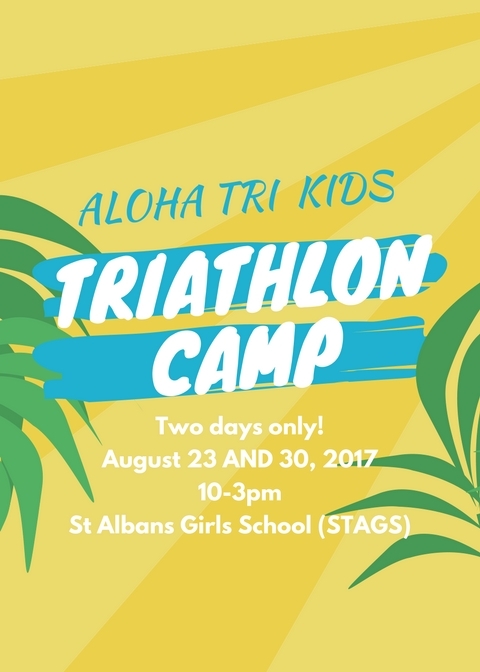 If you have been following us last year, you will remember the very popular kids triathlon camps in St Albans, which we ran under a different brand name. Due to demand from parents and kids we have worked with, we’re bringing them back for 2 exclusive days this summer. 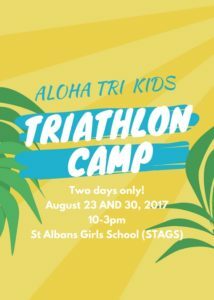 Aloha Tri Kids Triathlon Camps are a great way to learn all about the sport of triathlon. We encourage the kids to enjoy and excel at all 3 sports in a safe and friendly environment. Each day includes swim, cycle and run sessions, together with fun exercises and games to prepare for races. 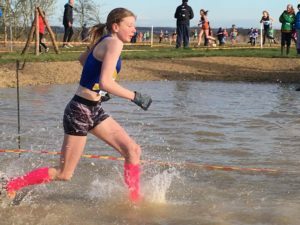 Kids will familiarise themselves with the race rules, how to set up transition and tips on kit, equipment, what to eat and drink, how to keep a positive attitude and enjoy their sport. 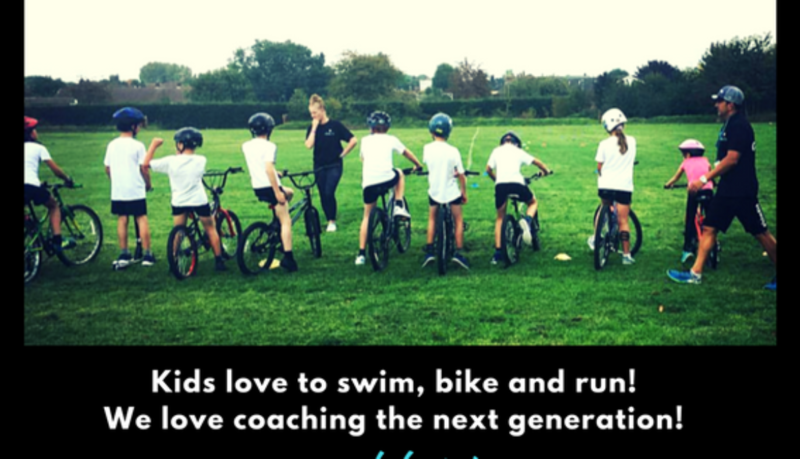 We provide age appropriate coaching and are British Triathlon, Ironman Triathlon and TrainingPeaks certified coaches. DAILY TIMES: 10:00am to 3.00pm. PLEASE BRING YOUR OWN LUNCHES. It’s a New Year – that means new beginnings and new partnerships for Aloha Tri that YOU can benefit from as our clients. We don’t like working in isolation. The triathlon community is global, just like our client and partner base. Over the past few years, we have been involved in sports initiatives in the UK and across the world and this year will be no different. We’ll announce a number of new events and offers over the coming weeks, so follow us on social media to stay tuned. Let’s start with our partners. Clinic8Studio – our official sports therapy partners based in St Albans. As an Aloha Tri client, you will get discounts off their injury assessment and treatment, sports and physiotherapy services. Crowdfluence – our digital marketing partner. Claim a discount off their social media and marketing services. 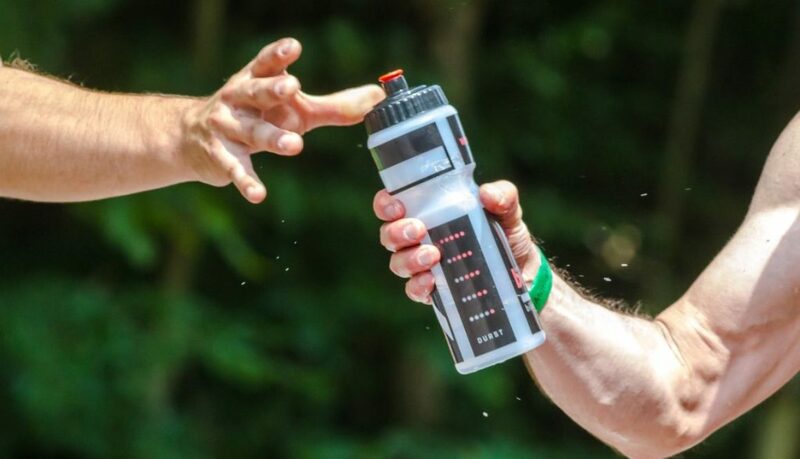 Precision Hydration – our official hydration partner. Well known in the global triathlon industry, they will offer Aloha Tri clients discounts on orders. Rock & Road Bikes – our bike shop partner in St Albans. There are great discounts on purchases! Wild Bangarang – our official sports apparel partner offer a discount on purchases. Zone3 – Last but not least, we partner with one of the leading triathlon brands in the world! Expect lots of special offers, events and of course discounts. When you become an Aloha Tri client, you can take advantage of fantastic discounts and offers from ourselves and our partners. become a member of our Strava Club. Aloha to 2017! Are you motivated to make this your best year ever? We are and look forward to working with you to achieve your fitness and racing goals! At the start of this new year, it’s time to look back on the 2016 season. To sum up my year, I’d have to say that it was a great success. I would like to say thank you to my sponsors (Zone3 and Dawes cycles) and all the people that have helped me throughout the season. My highlight of the season was coming 6th in the British Triathlon champs representing the Eastern Region. My cycling improved a lot in preparing for this, so thank you to Craig Dyce and all the coaches during the summer for putting on the training sessions for the Eastern region team which really helped me. I also finished 2nd in the Regional triathlon series, which was an improvement on last year, and huge well done to Beatrice Pauley for pushing me hard throughout the season and winning the series. Currently it’s the triathlon off-season and I’m mainly racing in the single sports of swimming and cross-country. 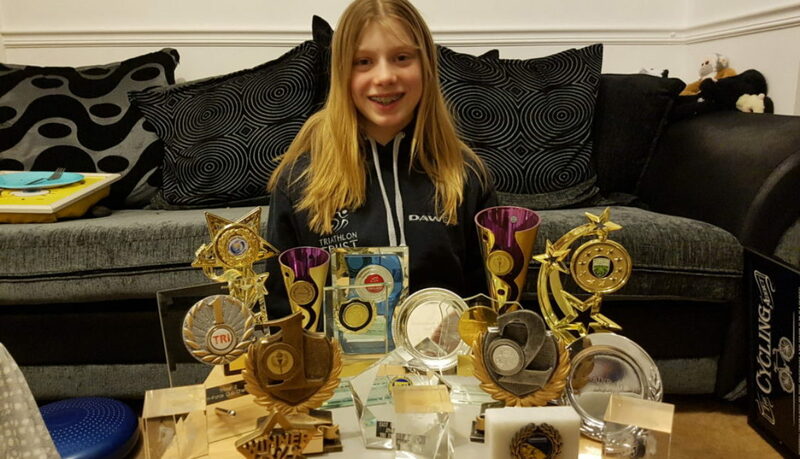 I’m in the middle of the County Swimming Champs at the moment competing in 10events, thanks to the coaches at Hatfield swimming club who have helped me. My main cross-country races have been in the Chiltern League where I’ve been finishing in the top 10 in the races, running for St Albans athletics club. I hope that this focus on my individual sports will make a big difference come the triathlon season. Can’t wait for it to get a bit warmer! 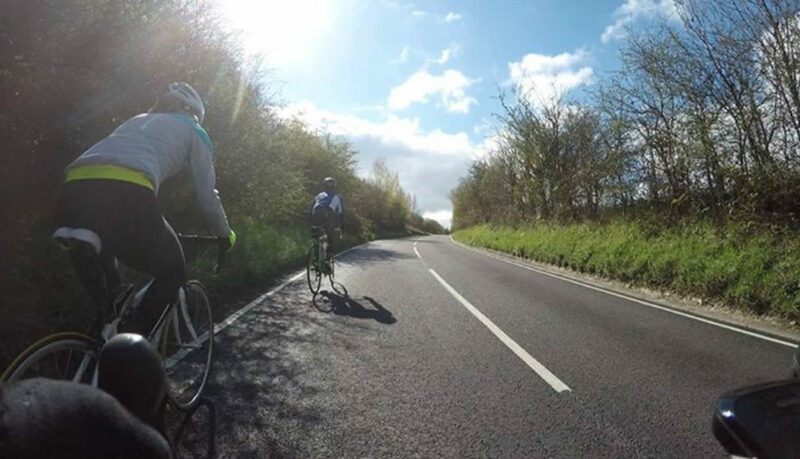 We’ve been coaching athletes for more than 10 years, this successful program has seen triathletes, duathletes, cyclists, and runners of all abilities, and from all over the world, join us to maximise their potential to achieve their goals, personal bests and top finishes at local, national or international level. 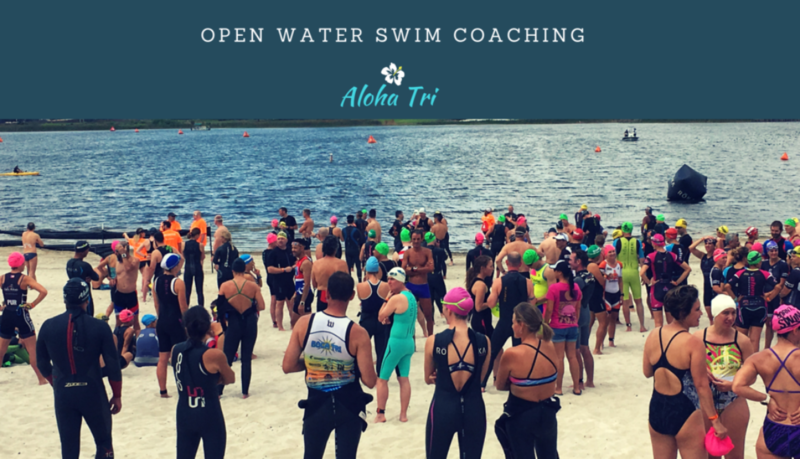 This year, Aloha Tri is offering two levels of coaching in order to provide a training experience for athletes that are new to using the services of a coach, or who do not require full one on one support from a coach. The Kona Triathlon Coaching Package option is also available from our Coach Rav, who both has a proven and decorated record of success. Availability is based on the space available in the coaches’ roster. So act fast and apply today if this is the option you prefer. Partner discounts: Clinc8, Zone3, WildBangarang, Rock & Road, and more. * A-races of any type or distance: This program is ideally suited for late season races like Ironman Mont-Tremblant, Ironman Wisconsin, Wasaga Beach, Lakeside, Scotia Half or Full Marathon, or Barrelman. However, if you have your eyes set on a few ‘A’ races throughout the season, or if you have an earlier ‘A’ race (or if that race needs to be rescheduled in the midst of the program), we can accommodate you. * If individual guidance or training program tweaks are required, a coaching consultation is recommended. Full One on One Coaching is also an option if extensive and unlimited assistance is needed. We want all Aloha Tri members to see the results of our coaching expertise. We want you to reach new levels of fitness, race better and faster than ever, and, ultimately, succeed! This is a lot to accomplish in a short time so we require all Aloha Tri members to commit to at least a 3-month programme which will allow you to train with us over the months leading up to your race season in addition to your entire race year. Discounts will be available beyond 3-month sign-ups*! * We believe that the more time we have with you the better, so we will extend our special rates towards a 9 month commitment! Contact us for further details.